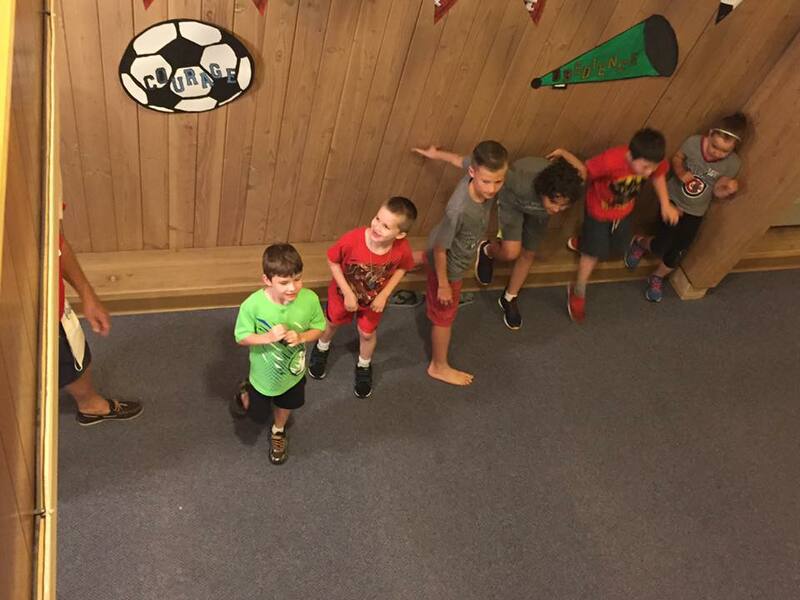 Vacation Bible School is always an incredible time for kids at Palos Bible Church. Each summer for a week boys and girls come to actively grow closer to God. VBS includes engaging Bible lessons, fun games, projects and crafts to take home, fun songs, and of course delicious snacks. Boys and girls are always encouraged to invite friends to this awesome experience. For more info email the church palosbible@gmail.com or call the office 708-448-2223 for more information. Click the link below to register!